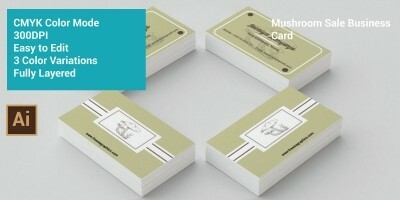 Simplicity - A very elegant and simple business card designed for Real Estate companies and realtors. Howevever, it can fit any needs and it is a good option for those professionals which work for / own a company. You will get the PSD files that are easily editable with Adobe Photoshop. This template has been designed to allow you to choose what PSD it will be the front and what PSD it will be the back. In fact, a PSD is dedicated to the person / realtor, while the other is dedicated to the company / real estate. 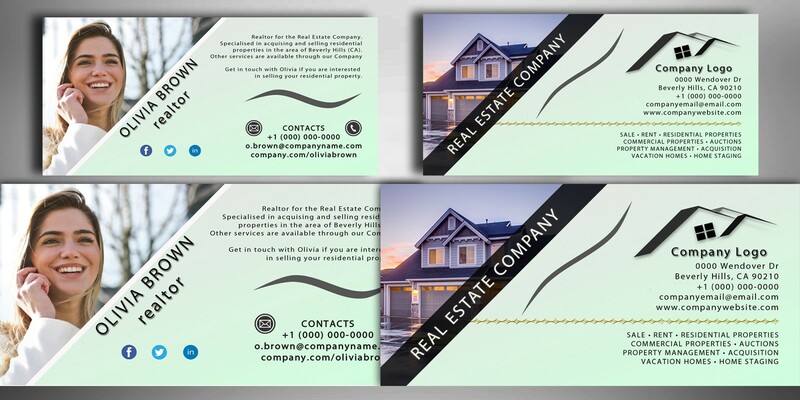 In our sample template we named Real Estates Business Card Simplicity Front.PSD the PSD dedicated to the person / realtor, and Real Estates Business Card Simplicity Back.PSD the PSD dedicated to the company. With the folder that you'll download you will find a PDF file with all the instructions to edit the template. Instructions include explanatory images and each layers group is explained in-depth for those which are not experts in the use of Photoshop. However, if you are an intermediate-level user of Photoshop you'll will able to easily edit the files. Inside the informative PDF you will also find: disclaimer, credits, font download link, copyright licence. 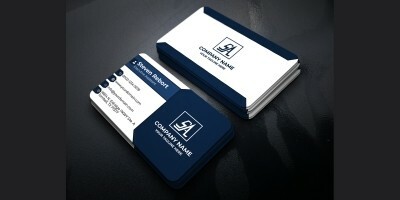 * The creator of Semplicity realizes Real Estate business cards and other templates for private clients since many years. The strength of this template is its effectiveness. 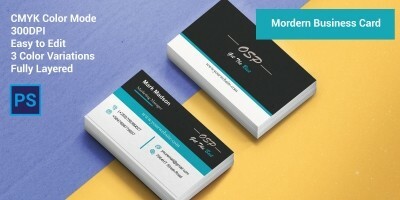 In fact, the knowledge of the Real Estate marketing allowed the creator to focus on the essential characteristics of an effective business card. * The licence of icons and sample images is a free-royalty for commercial use, for which the creator has the right to re-sell them in her creations. 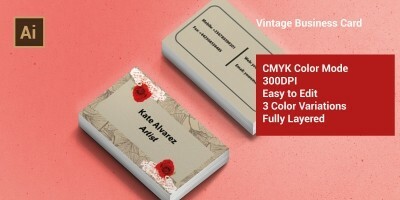 * You are free to use this business card template as you wish, but you are not allowed to resell it. 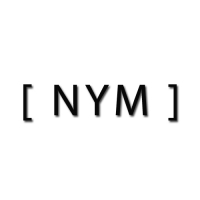 * The font that has been used (Myriad Pro) is already included in Adobe Photoshop. However, at the bottom of the PDF with the instructions you will be able to find download links. * The template is 350 DPI - Each file is 1600 x 800 pixels. * After the editing, save the files in PDF to preserve the high quality in the printing process.